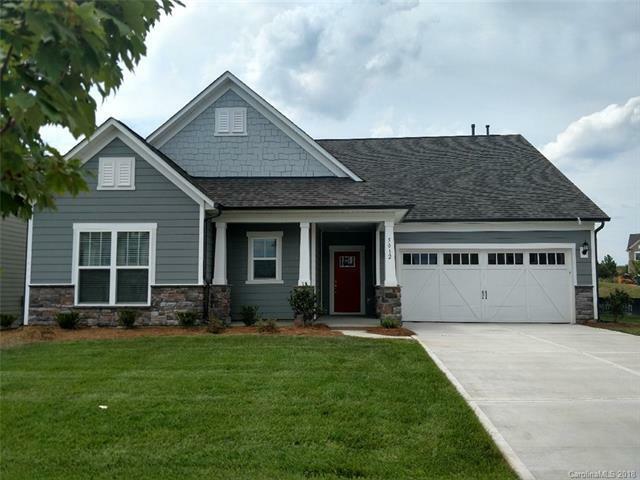 Now selling new homes in Fort Mill, SC in the McCullough neighborhood for Spring 2018 move-in! The Bridgestone ranch plan offers single level easy living, open floor plan, stainless steel appliances, granite, hardwoods, fireplace, etc. in an outstanding neighborhood with club amenities (parks, clubhouse, pool, tennis courts). Low York County taxes in a super-convenient location. Seller finance incentive with preferred lender. Open daily.